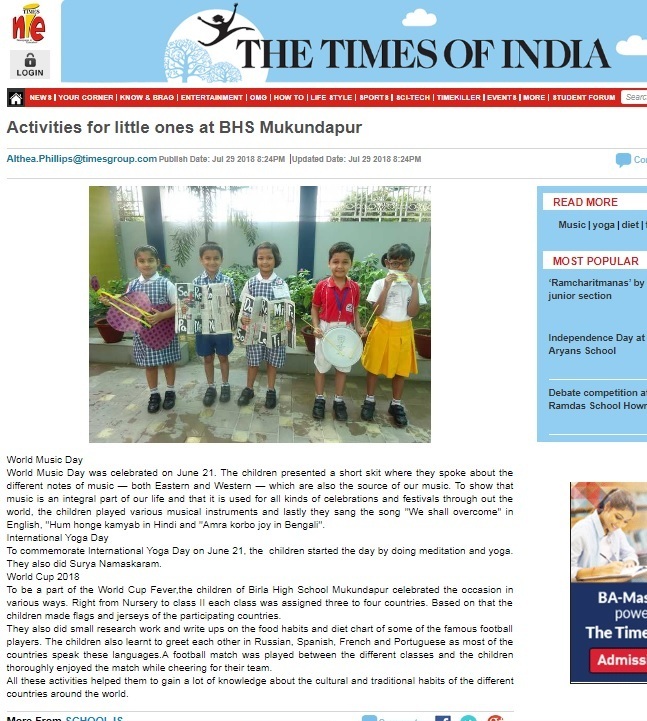 Activities for little ones at BHS Mukundapur. 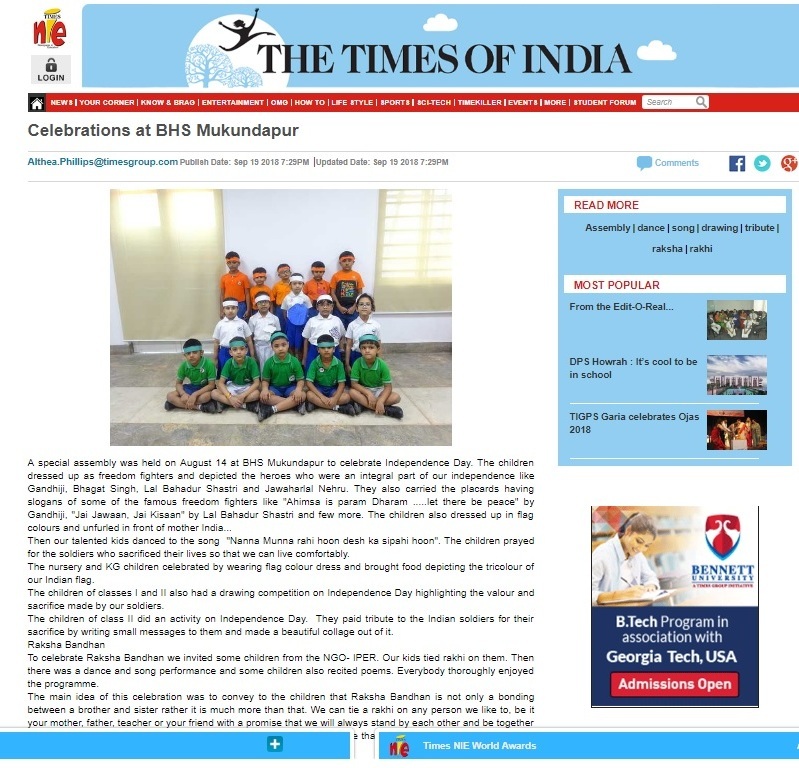 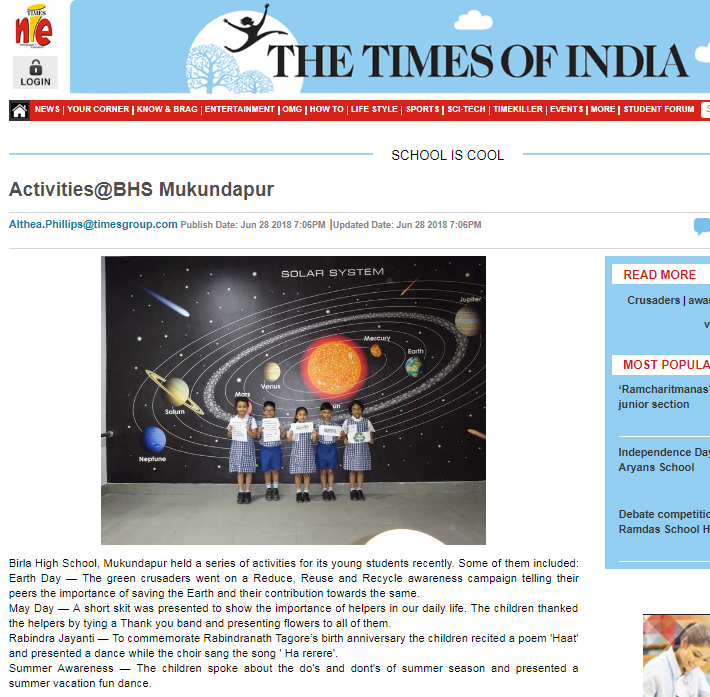 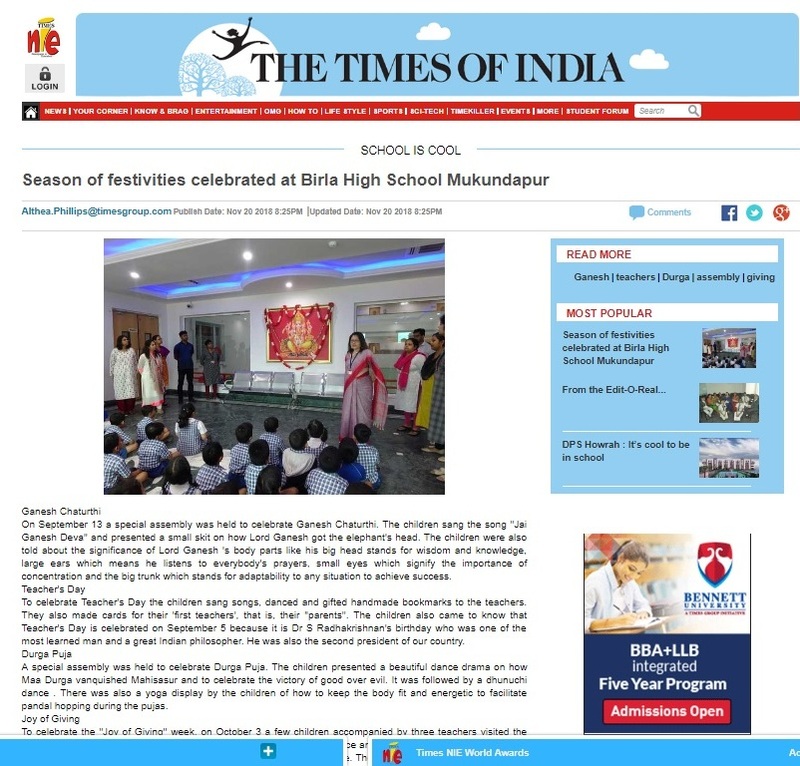 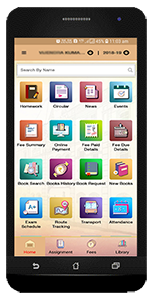 Activities at Birla High School - Mukundapur. 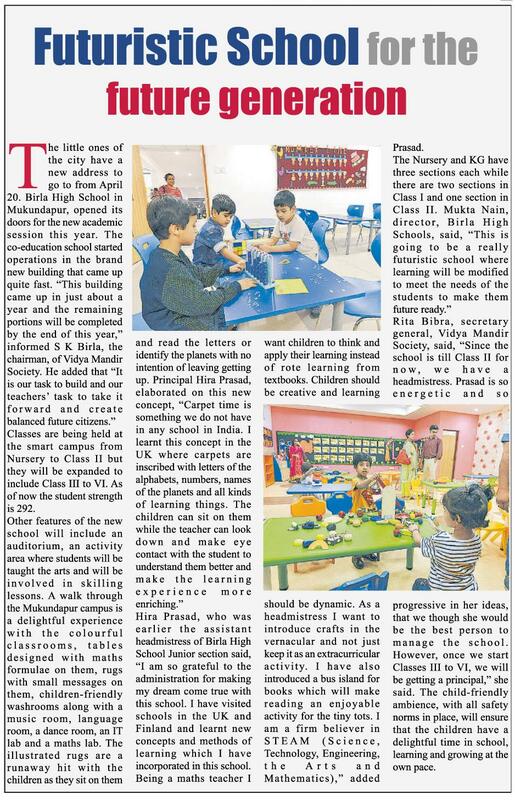 Futuristic School for the future generation.